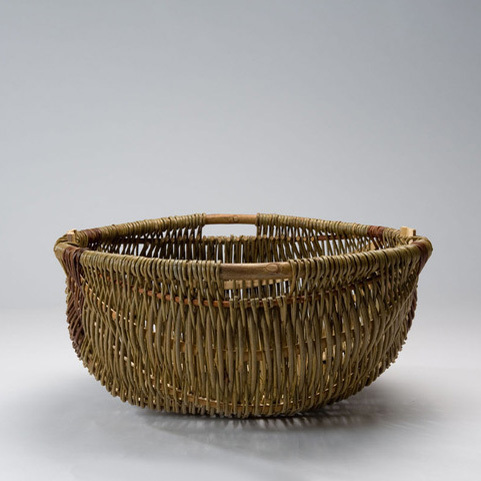 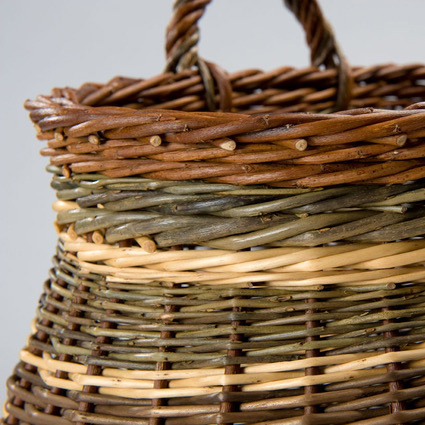 My baskets and sculptures are woven mainly from willow and hedgerow materials. 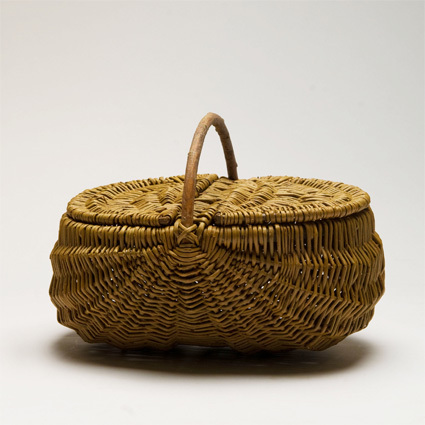 I aim to construct strong comfortable baskets and forms that sit reassuringly in their surroundings. 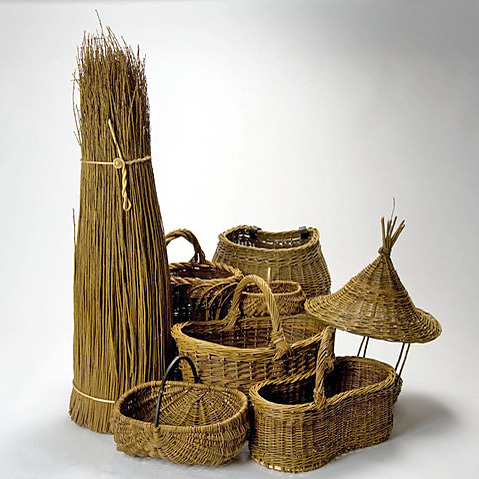 I began weaving over twenty years ago and have become increasingly interested in shape and form. 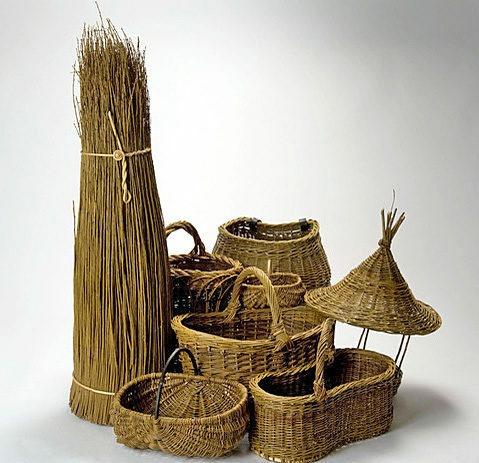 In 2011 I completed a City and Guilds diploma in Creative Basketry which gave me a great insight into many methods of working. 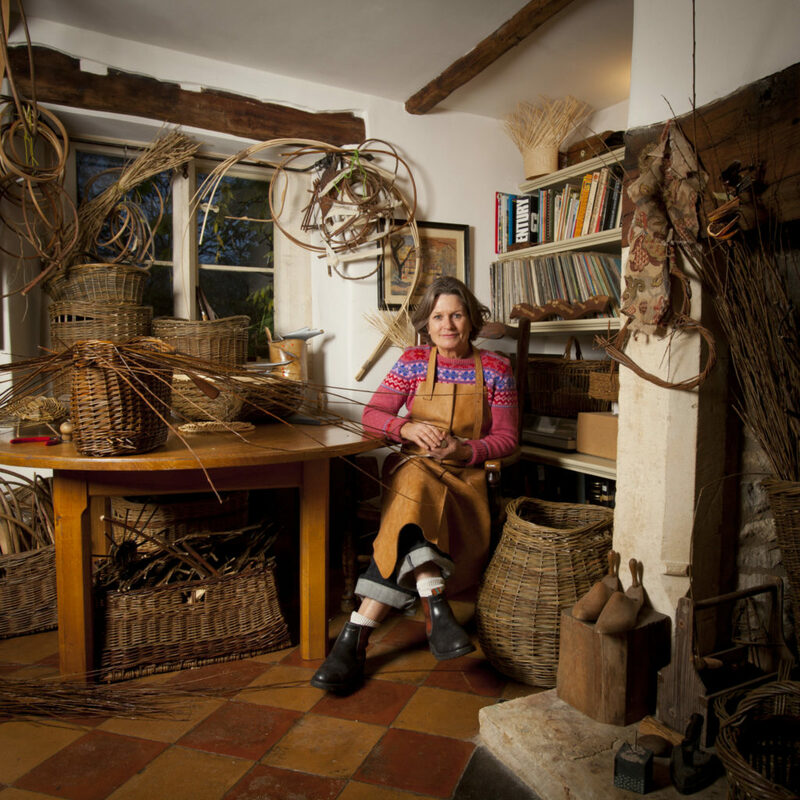 In 2012 I was awarded The Queen Elizabeth Scholarship and spent two weeks studying with Master Basket Maker David Drew in France. 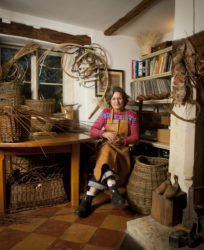 There I studied a number of techniques and skills and learnt particularly to look and that is what I am continuing to do.